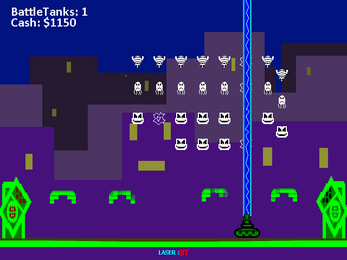 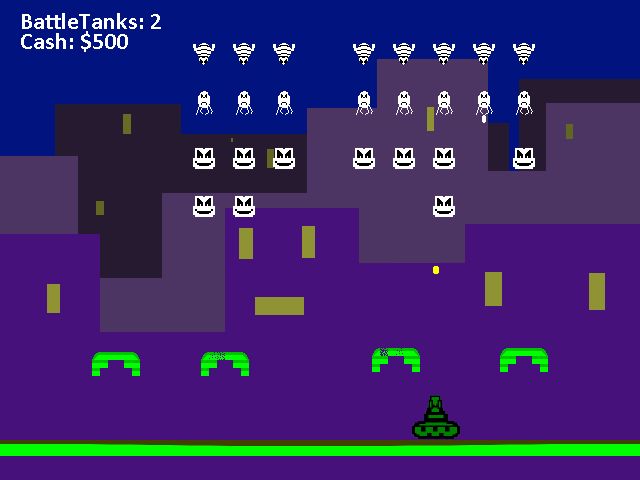 It's just you and your BattleTank against an endless legion of alien invaders. 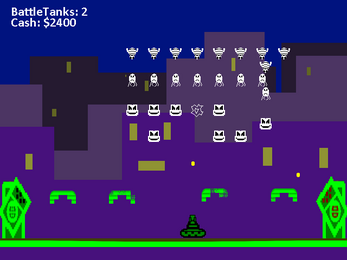 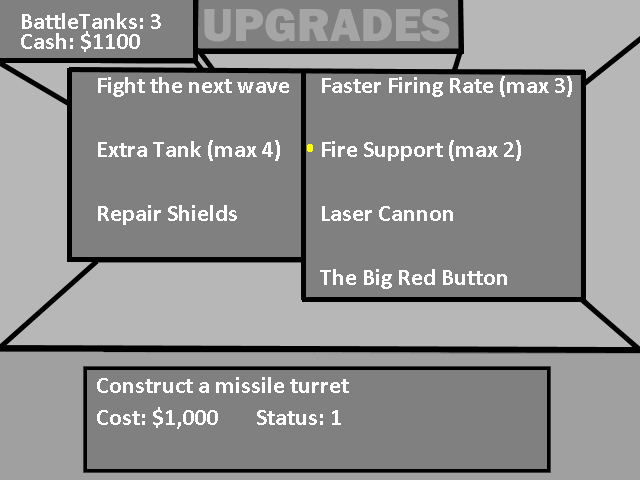 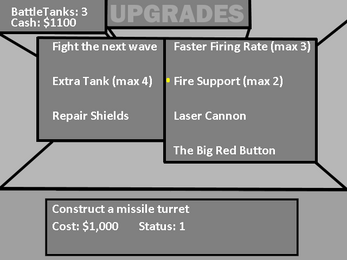 Charge up your laser cannon, construct your missile turrets, and prepare for war! Download, open up the .zip file, and double-click TheInvasion!.exe.